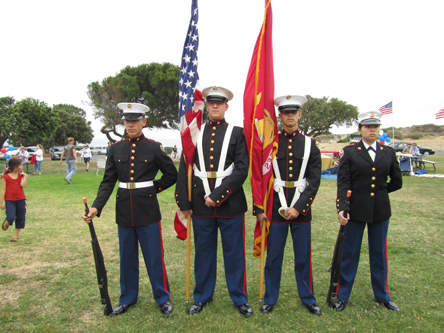 Schedule All activities take place on the playing fields of Malaga Cove School, 300 Paseo Del Mar, Palos Verdes Estates. 8:30 a.m. Apple Pie Entries Accepted for judging. All pies must be homemade and contain apples. All ages accepted. 9:30 a.m. Apple Pie Judging takes place. 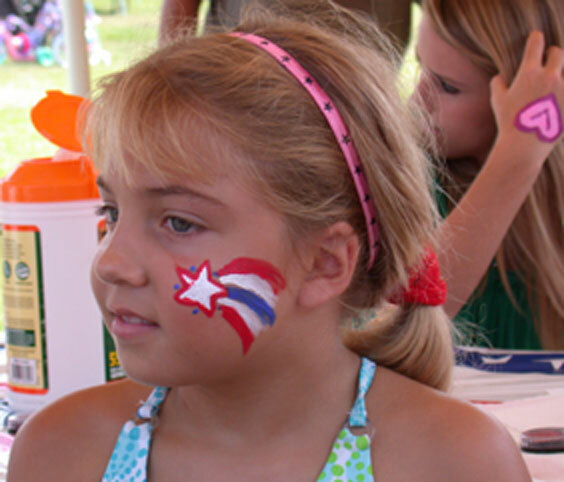 9:30 a.m. Line up for Children's Bicycle Parade. 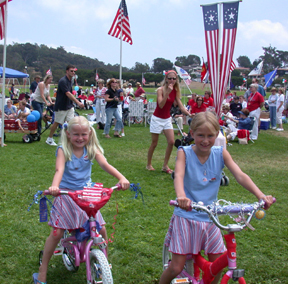 10:10 a.m. Children's Patriotic Bicycle Parade. Donovan is honoring Marine Corp officer and WW 2 hero, Cliff Graham, posthumously. Son Dana Graham to accept award on behalf of his father who was a Japanese code breaker.